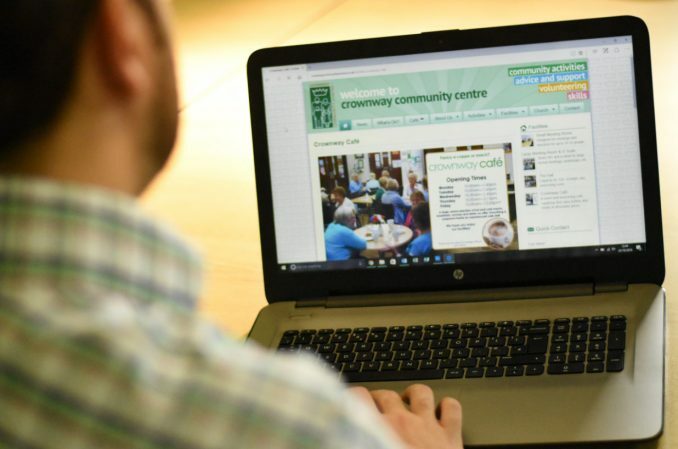 Helena Partnerships will be offering a weekly Job Club for their tenants every Friday (1pm-3pm) at Crownway Community Centre. Don’t have access to a computer or the internet? Have trouble writing a CV or filling out application forms? Need to perform a regular job search activity? Come along if you need support in getting started with the basics of computer and internet use, searching and applying for jobs, writing a CV and more! This is a great opportunity for those in the Earlestown and Newton-le-Willows areas who need to improve their skills and digital inclusion.